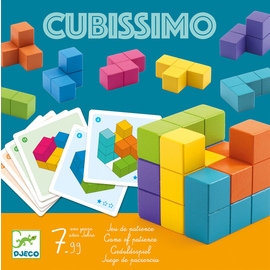 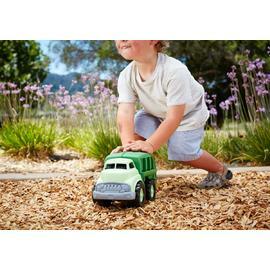 Eco-friendly early learning toys for kids! 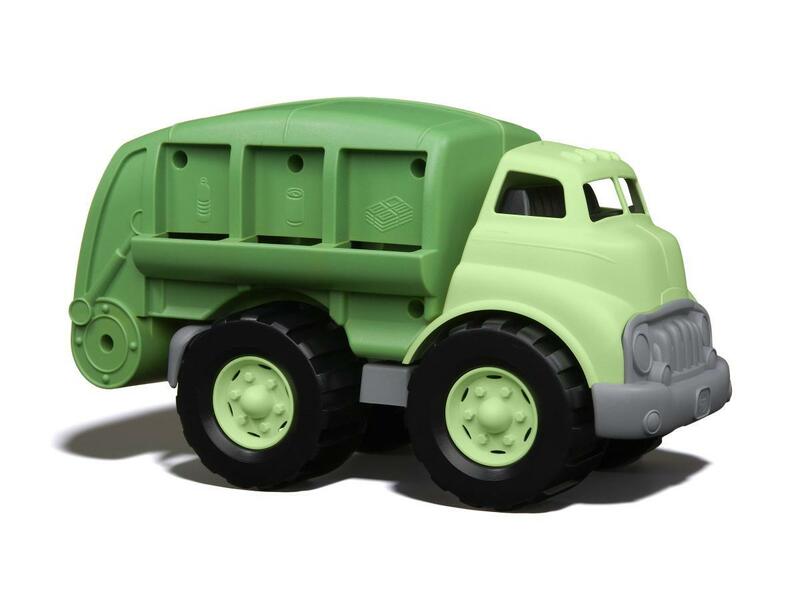 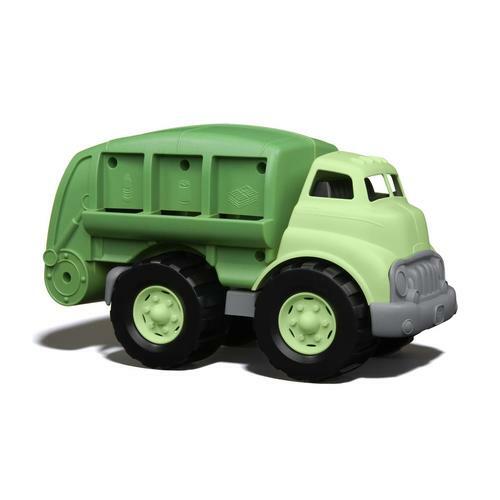 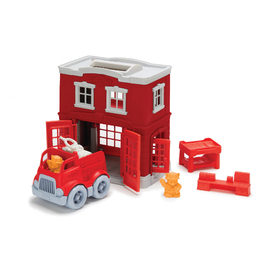 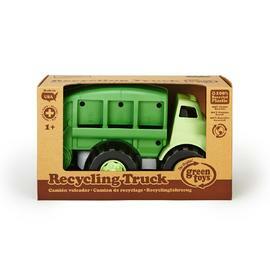 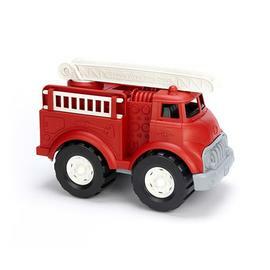 Sort bottles, cans, and paper or just have a blast with the Green Toys eco-friendly Recycling Truck! 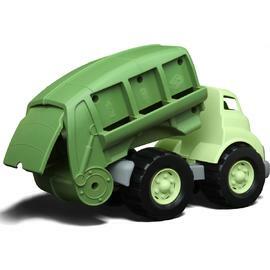 Your eco-conscious little one will learn recycling basics while playing with this super cool recycling truck that has a movable recycling bed and open/shut rear door. 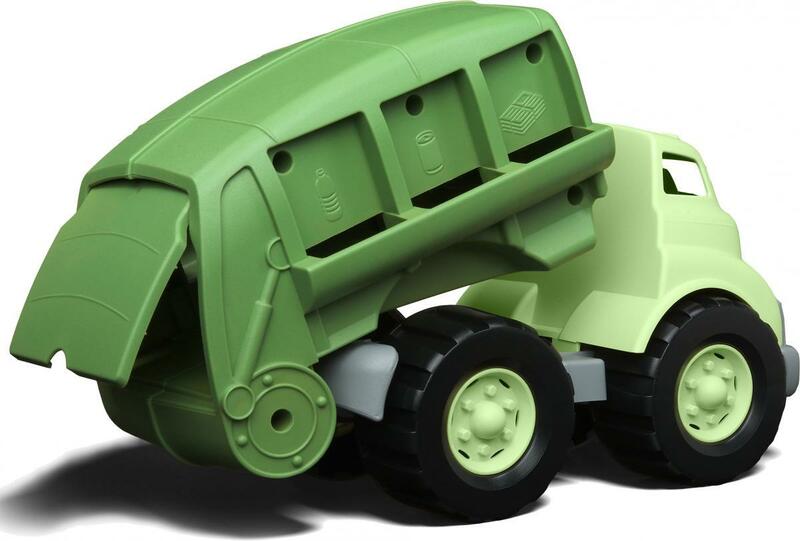 The awesome eco-design has no metal axles. 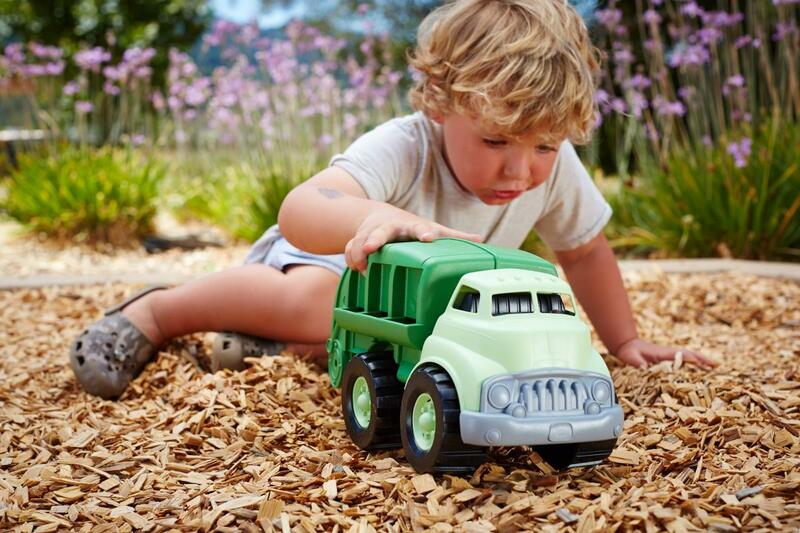 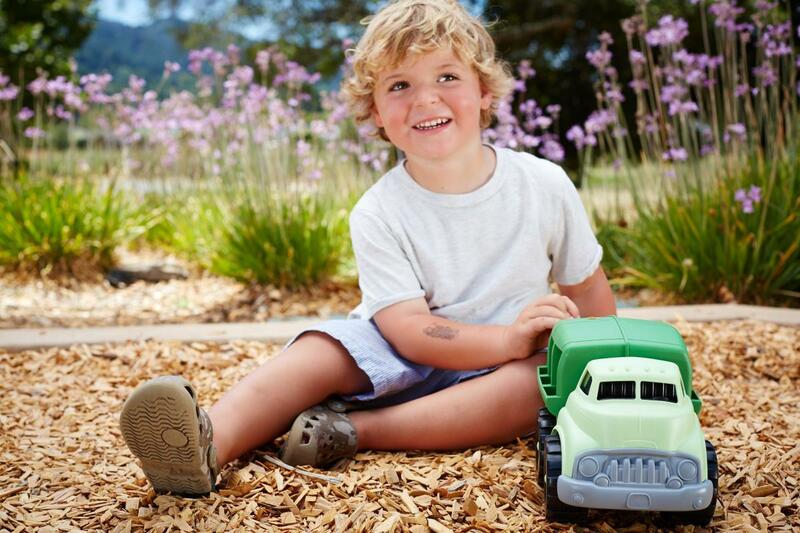 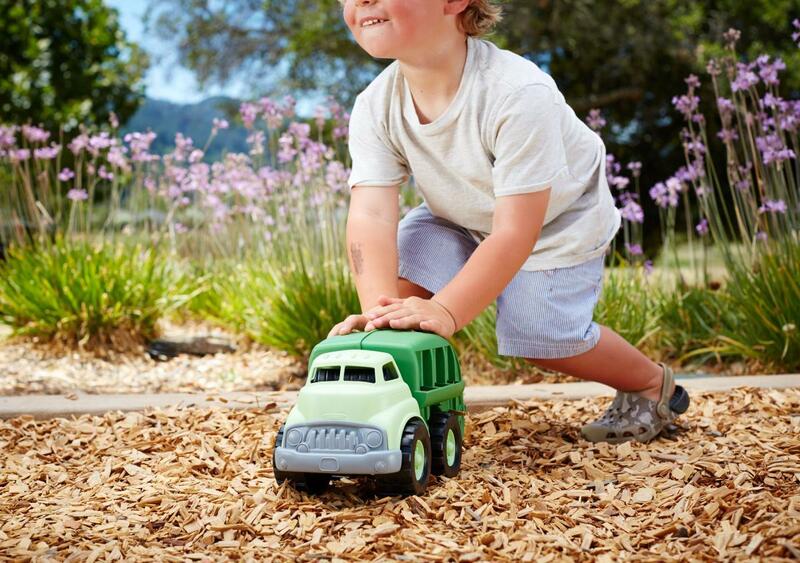 Built to last, this truck is made safe for children and the earth they play on. 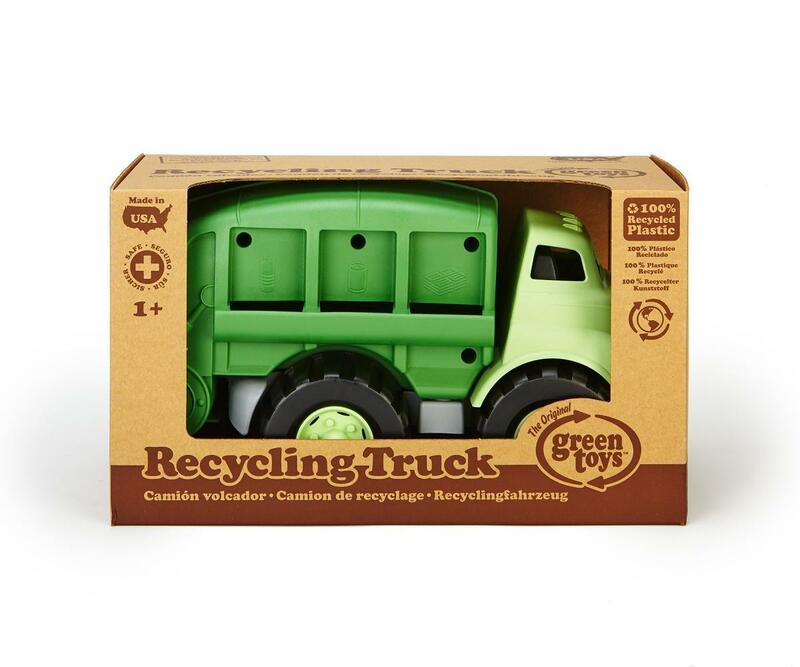 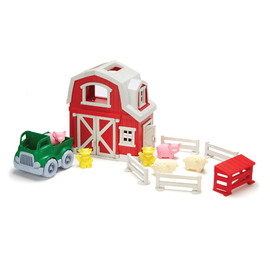 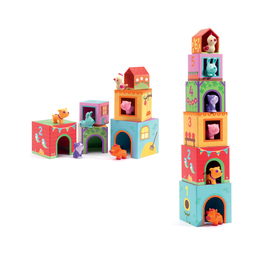 Green Toys award-winning eco toy products are made in the USA from 100% food-safe recycled plastic milk containers that save energy and reduce greenhouse gas emissions. 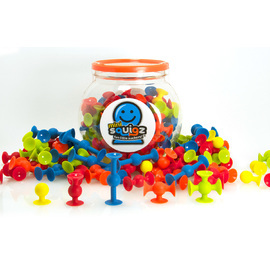 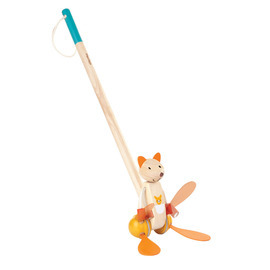 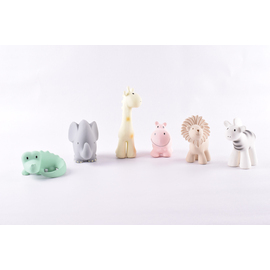 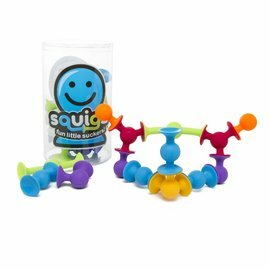 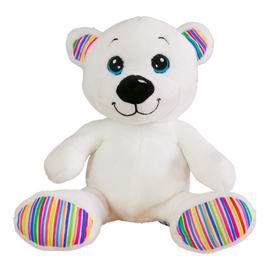 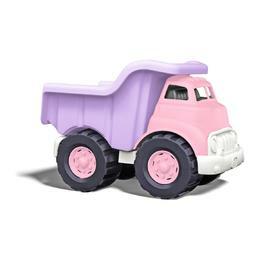 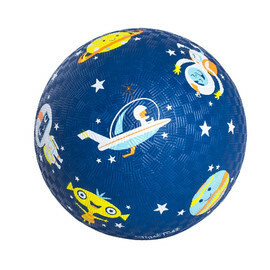 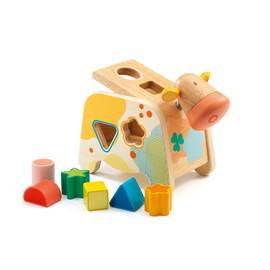 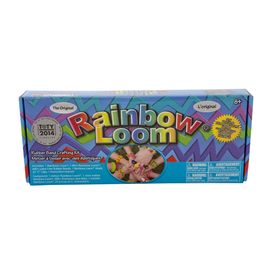 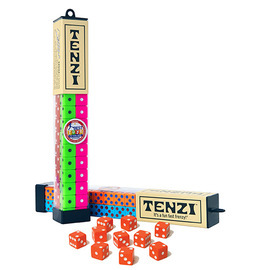 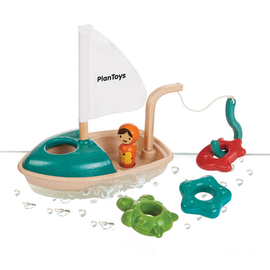 These fabulous early-learing toys for babies contain no BPA, PVC, phthalates or external coatings. 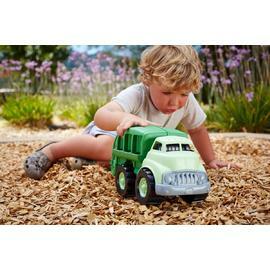 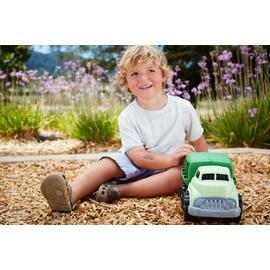 All Green Toy eco toy products meet american FDA food contact standards. 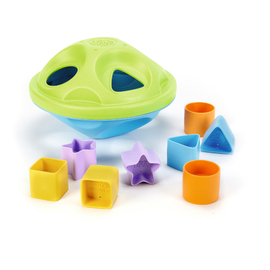 Dishwasher safe, packaged with recyclable materials and printed with soy inks.